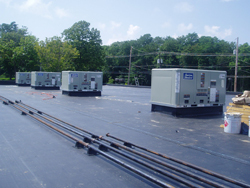 Air MD has provided dependable and affordable heating and cooling services throughout Central and Northern New Jersey. We offer residential and commercial heating, ventilation and air conditioning (HVAC) systems and maintenance to meet your needs. We hope our website will answer any questions you might have and give you a good idea of how Air MD can serve you. And, remember, we are always available online or by phone at 908-770-1798 to answer any question you might have on your home or business comfort. Contact Air MD today! Air MD Heating & Air Conditioning, (908) 770-1798, AirMDLLC@hotmail.com | Base Content Copyright © 2019 Market Hardware, Inc.